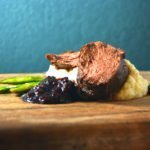 for your wild game recipe fix. Where Do Morel Mushrooms Grow? I’m not sure about your neck of the woods, but around here, we have two types of morel mushrooms: black and yellow. The black morels grow first, typically around the end of May, beginning of June, but that can change depending on how early warm weather comes. 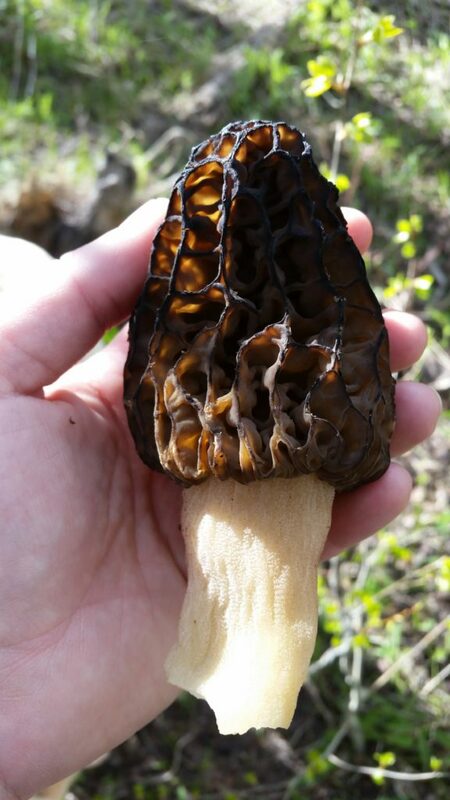 If May seems to be particularly warm, you can likely find the black morels earlier in the month, but if it’s still cold throughout May, early June may be the best time to find them. They have a very short growing season, they like moist – yet not soggy – ground, they like the shade – but also a bit of sun, – and are often found around dead leaves and trees. They like to grow around calypso orchids (lady slippers) and pasque flowers, which also tend to bloom early in the summer season, and tend to show up when around aspen trees, when the leaves are about the size of a quarter. If you can find a dried up river or creek bed, you’ve likely found a great spot to start looking. They blend in very, very well and you can pass them up quite easily. You can be on your hands and knees, scanning the ground with eagle eyes, and you’ll pass them up – they hide quite well. They look like little pine cones standing up, and when you find one, odds are there are more. I’m not sure if elevation plays a role in morel mushrooms, but I’ve found them from 5,000 feet to 8,000 feet above elevation. They tend to like the Rocky Mountain weather, but they grow coast to coast. The yellow morels start sprouting up before black morel season. They love cottonwood trees and are typically found alongside rivers. Here, they’re mostly found along the Colorado river, where the cottonwood trees love to bloom as well. I can’t give much more information on yellow morels, because I haven’t personally found any, but I do know that they start popping up when the cottonwoods are in bloom and they also have a short growing season. They like dead trees and leaves. 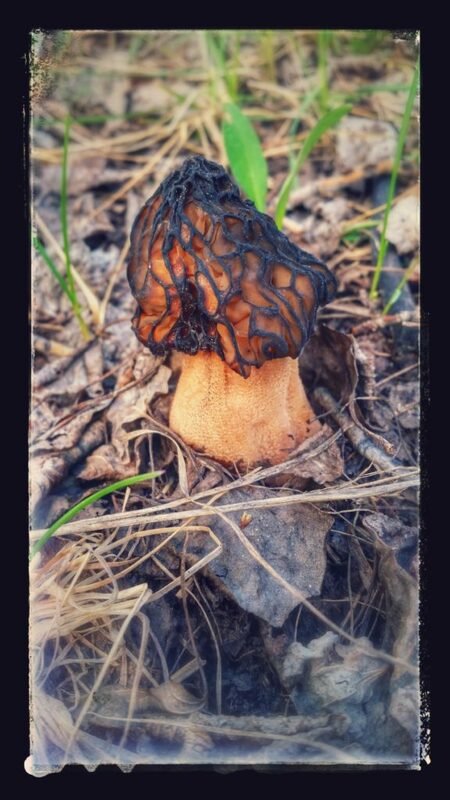 I have a honey hole for the black morels, but as mushroom hunting goes, people don’t typically tell their spots. If you find a good spot for yellow morels, make sure to let me know ;)! I’ve read that morels like to grow in burn areas too, which includes campfire rings. They supposedly grow rabid in previous forest fire areas, up to 3 years afterwards. Commercial morel hunters hit burn areas every year to gather their mushrooms. I haven’t discovered any, yet, but there was a forest fire in our area 2 years ago, so I’m definitely hitting that area this year. How to Identify Morel Mushrooms? Beyond their crazy brain-looking cap – that can be black/brown or yellow – their stocks should be hollow. There are false morels that look identical to edible morels, but their stocks aren’t hollow. Make sure the stocks are hollow, and if you aren’t sure, cut the mushroom in half, if it’s hollow all the way through, it’s the edible type of morel. If you find morel mushrooms with dried caps, you can bring them back to edible status by doing a saltwater bath, where you soak the mushrooms in 2 cups of cold water and 1 tsp of salt for at least 30 minutes. If you can find a mushroom hunter that knows what he or she is doing, have them help you identify your first morel mushroom. You don’t want to be wrong with mushrooms – it can be deadly. 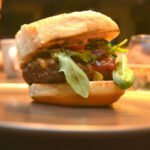 Here in Colorado, we have many wild, edible mushrooms that grow throughout the summer, and there are lots of opportunities to learn more about foraging the area: find a local that enjoys foraging, sign up for a foraging class, or ask a forest ranger, just be sure you know what you’re eating before you ingest anything. If you live here in Colorado, Telluride has one of the nation’s biggest mushroom festivals, held annually, that offers a great way to learn more about mushrooms. There’s also a great field workshop held in Aspen every year by a Colorado mycologist Vera Evenson and Dr. Andrew Wilson, called Colorado Mushrooms Field Workshop (so original, I know). Neither of these events are free, but if you’re really into mushrooms, they’re well worth the money. And finally, if you’re in the Denver area, there’s the Colorado Mycology Society that meets throughout the summer, the second Monday of the month. How to Clean Morel Mushrooms? 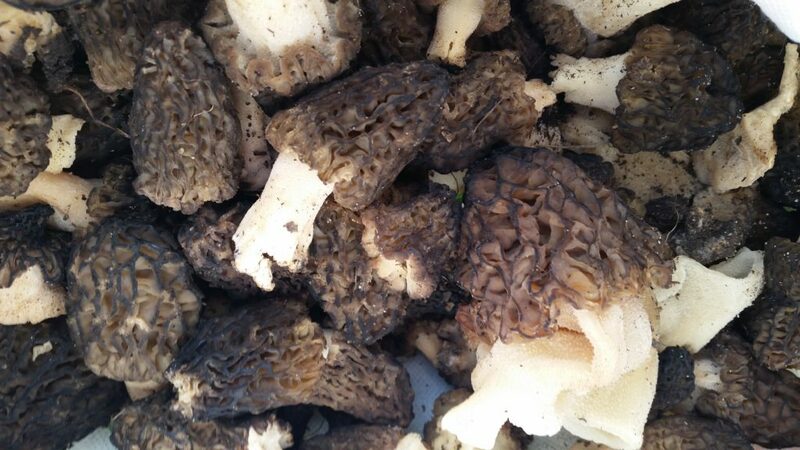 You could ask 10 different mushroom hunters the right way to clean morels, and they’ll all have a different opinion. 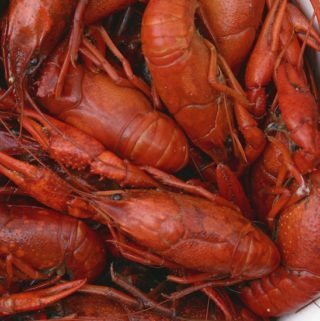 When I clean mine, I wait until I’m about to cook them, and give them a quick dip in a big tub of cold water. You’ll see the dirt and grit float away. Pull the mushrooms out of the water, and set on a towel in a single layer. I then let them sit out on the counter for about an hour or two. The towel soaks up a lot of excess water and will likely be soaked after the few hours you let them sit. If you’re not able to cook them after they’ve sat, it’s okay to place some paper towels in the bottom of a baking pan, load the mushrooms on top, and store in the refrigerator overnight. The first time I did this, I was scared to death that they’d be soggy the next day, but with unexpected guests coming over for a visit, I had no other option. The good news is that they were perfectly fine the next day. Morel mushrooms can become soggy after cleaning them in a water bath, which is why you should keep them dry – stored in a paper bag in the refrigerator – until you’re ready to cook them. When you’re done cleaning them, throw the dirty mushroom water in an area where the mushrooms could regrow next year – a tip I learned from a member of our local Facebook foraging group. Some would tell you to NEVER touch morels with water, because of the sogginess issue, but when you see how much yuck comes off of them when you dunk them in water – including bugs and worms – you’ll be glad you dipped them in the water. I’ve heard of people finding worms and slugs, which kind of freaks me out. I read somewhere that sitting the mushrooms in the freezer for 15 minutes (just before cooking them) can help draw out unwanted creatures, which is another great step to add to the cleaning process. 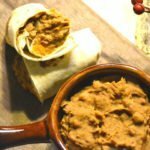 What are the Best Morel Mushroom Recipes? I suppose it depends where you’re from, but I’m from the south, so slicing the morels in half (and giving the insides a check for hidden dirt and critters), mixing together a batter, and frying them up is one of my favorite ways to eat them – you can never go wrong with fried mushrooms. They’re also delicious sliced and then sauteed in oil and butter (add butter at the end to keep it from burning). I’ve heard of people eating them between bread slices – I suppose a morel mushroom sandwich? 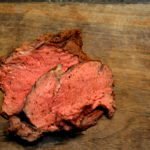 Below, I’ll post a white steak sauce recipe that is simply divine, and know that if you have too many mushrooms on hand (oh, what a problem), you can always dry them for later use. 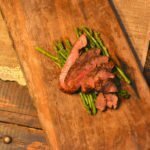 I’ve used the dried, ground-up mushrooms for ranch dressing, but a recent tip from a friend said that mushroom dust is amazing on steaks, too – being a steak fan, I’ll definitely be trying this one soon. Morels have a very delicate, earthy taste, and tend to take on the flavors that you cook them in. Experiment away with your recipes, but usually keeping things simple is the best way to enjoy morels: a little butter and oil, perhaps a dash of salt and pepper, and maybe some minced shallots (just a bit). 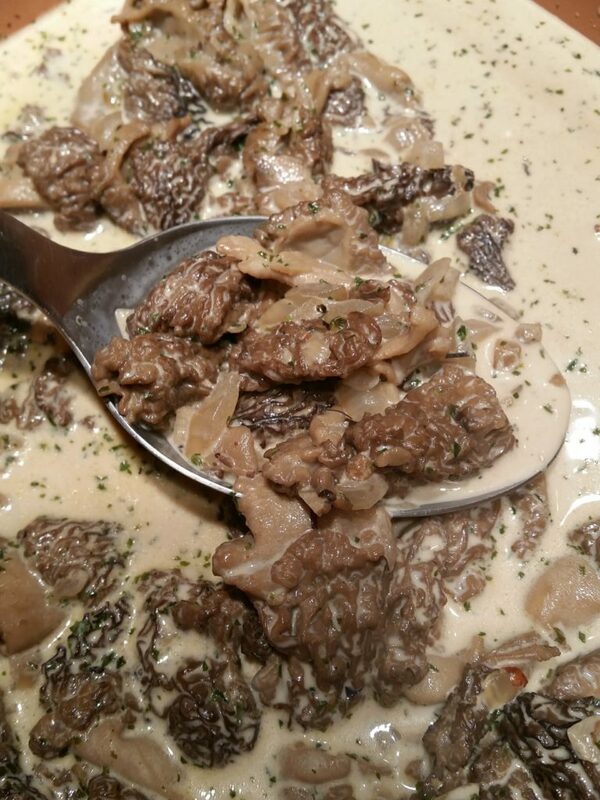 Can Raw Morel Mushrooms Be Eaten? 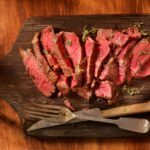 You shouldn’t eat any wild mushrooms raw. Even the safe to eat mushrooms have toxins in them. Those toxins get neutralized when the mushrooms are cooked. The truth is, the list of raw, edible mushrooms is quite short. To learn more about the dangers of eating raw mushrooms, this is a great write-up. Are you a steak sauce fanatic - A1 please? So am I. One of my favorite foods is steak, but I'm addicted to having a dipping sauce on the side. 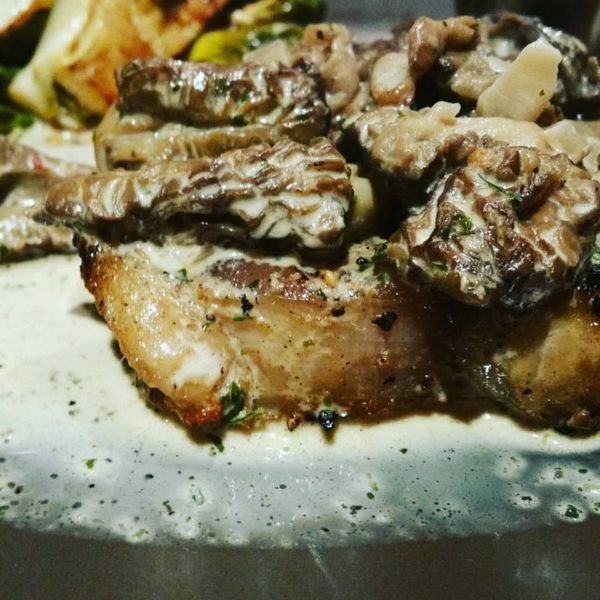 But let me stop you right there, because this sauce - this morel mushroom white steak sauce - could quite possibly have you forgoing that side of A1. Heat the olive oil, and add then add the onions to the pan. Saute the onions until they start to become translucent. Add the garlic and saute for a couple of minutes more. Add the mushrooms, and stir to combine all of the ingredients. Cook until the mushrooms are just softened. Add the nutmeg and white wine. Stir to combine and cook on high heat to a boil, stirring constantly. Turn down the heat, and add in the heavy cream. Let cook for 5-10 minutes. At this point, I'll taste and season to my liking - adding in salt and pepper, perhaps a little more nutmeg, etc. The finished sauce can be poured over the top of your favorite steak. I grew up in Nor Cal and had a couple great shroomin spots there. But have had absolutely NO luck here. I cant find any friends who have spots, and I’m so bummed! Of course I’m not asking for your “secret spots” tho (I’m a fly fishing guide…I fully understand “secret spots”) but could you at least point me in the right direction? Feel free to send me an email, and I promise I will keep it on the down low. Remember, I’m a fishing guide…I can keep a secret! I would love to give you more feedback, but I’ve given you everything I know to try to find a good spot. Spend time in the woods, hike around, and you’ll eventually get it. We spend time hiking in the early spring shed hunting, which helps us learn more about the land, where creek beds are, and animal travel patterns. Simply walking through the woods – albeit, miles at a time – have helped us find mushroom spots and amazing hunting spots. 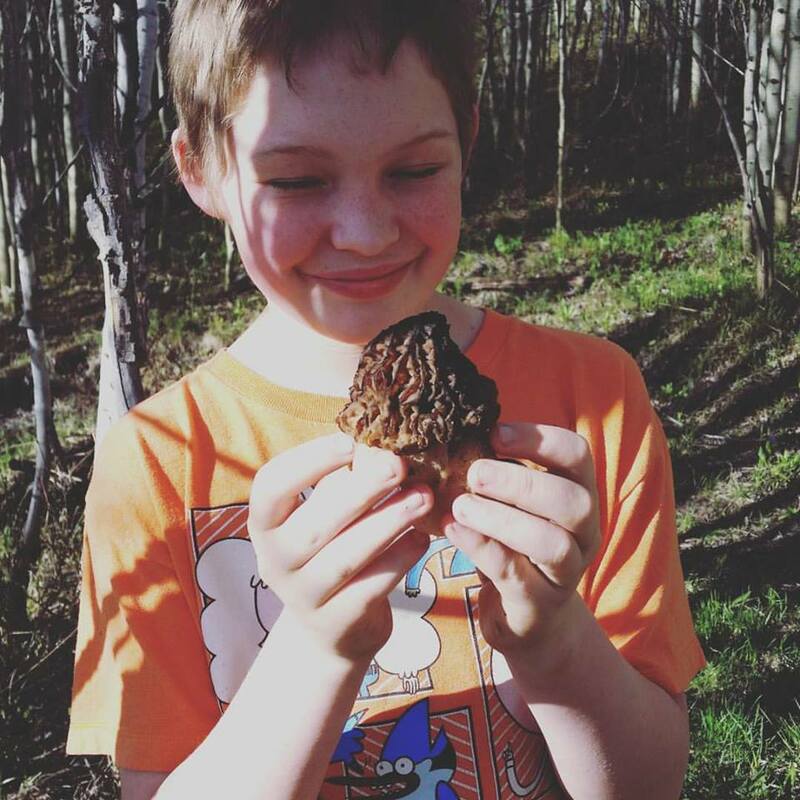 Black morels love aspen trees, damp ground, and shady (but not dark) spots. They hide very, very well… you can be on your hands and knees looking for them and easily overlook them. 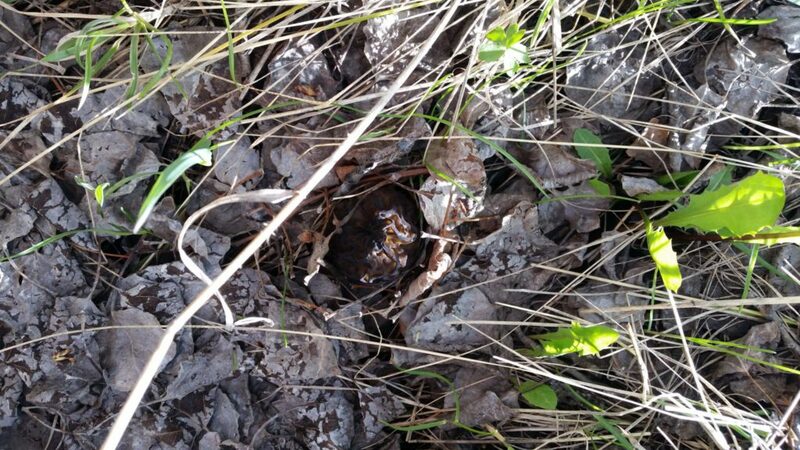 We find the golden morels on Mothers Day Weekend in Boulder Country about 20 ft from a creek usually outside of Boulder in the flatlands. 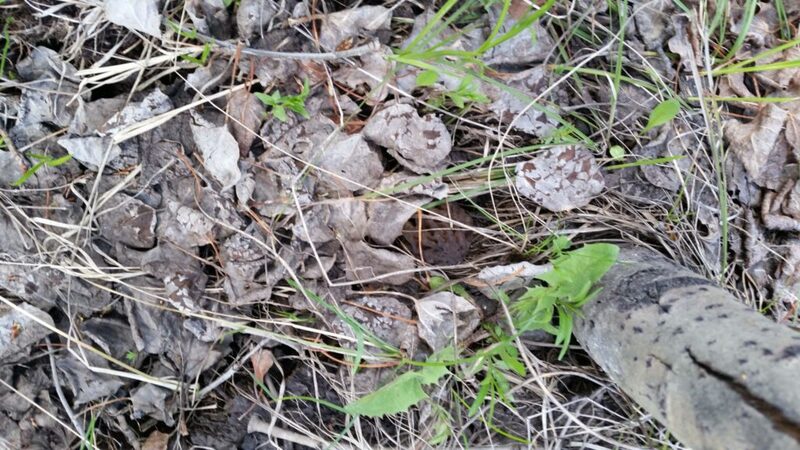 We found about 20 golden morels about 20 ft from a creek in Boulder County on Mothers Day. We always find a few that weekend as long as there is rain recently.